Conferences are absolutely some of the most appealing events for businesses and non-profits. They can also require serious planning, as many conferences are only held once or twice annually. 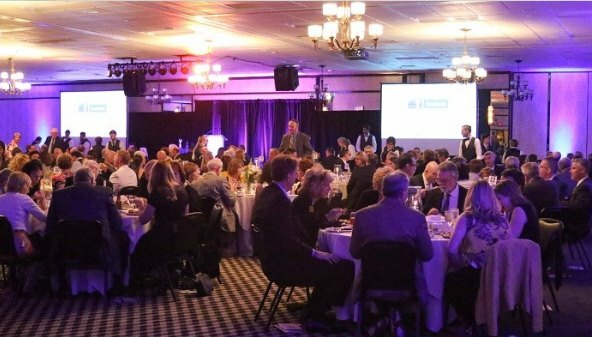 Allow the expert planning team at The Wyndham Garden Hotel in York County to make sure your next association conference, corporate convention or unique trade show shines. What’s a huge benefit of working with The Wyndham Garden York for your upcoming conference? 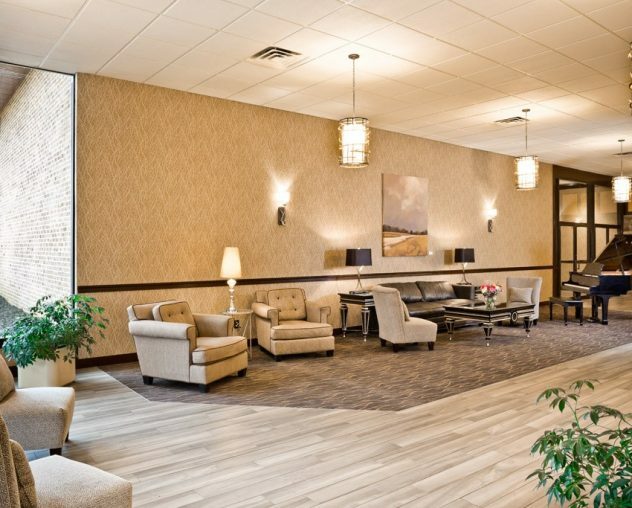 You’ll get the advantage of having an onsite gathering in an all-inclusive, locally owned venue, as well as the ability to offer conference attendees discounted accommodations by booking within the conference room block. We also offer free wifi and over 500 parking spaces. 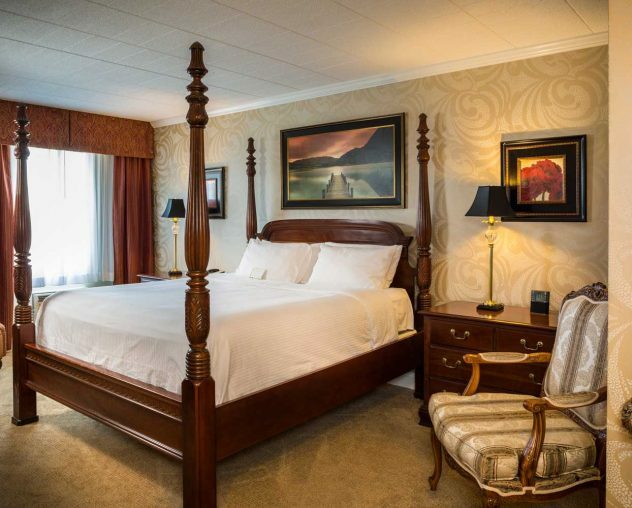 Being the largest hotel in York County there is ample room to provide accommodations for your conference attendees. 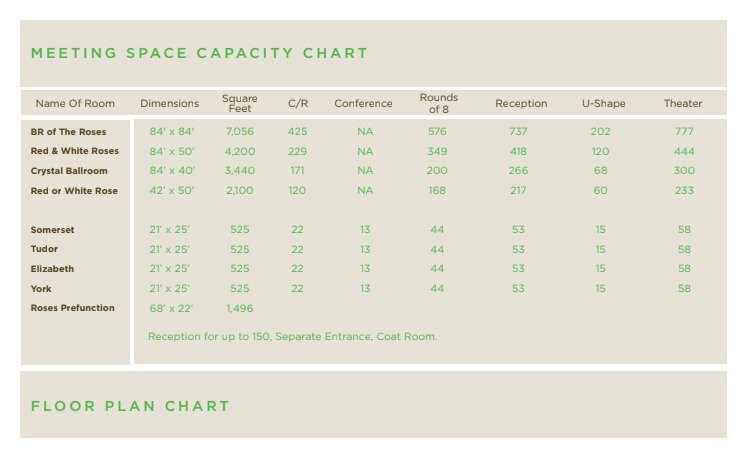 Your sales person will be able manage your conference room blocks meticulously, offering a various mix of rooms. 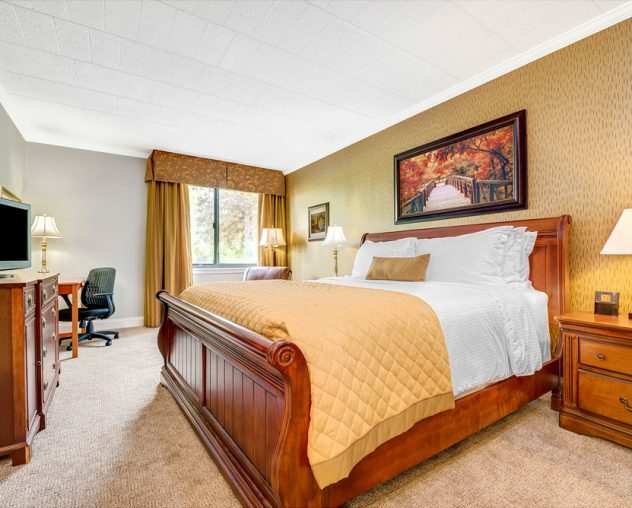 Guests can enjoy amenities such as our fitness room, indoor pool, a full breakfast, and 24-hr business center. On your day off, your attendees can take advantage of local experiences in Gettysburg, Lancaster, Hershey, and Harrisburg. After your meeting or event your group can relax in our full-service bar and restaurant, FenderZ Grill & Pub. Thinking about serving food and beverages during your conference at The Wyndham Garden York? Our in-house culinary team allows you to get the best menu items for your conference without having to ask for bids from local establishments. Our sales manager will assist you in planning your conference meal items in advance so you are fully prepared ahead of time. Let us make your conference and event planning a breeze! Contact our team today to set up an initial discussion or onsite tour. 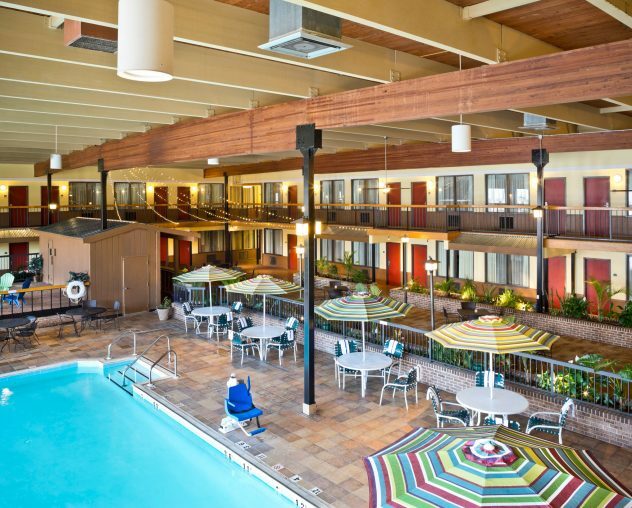 The Wyndham Garden York is central to other large spaces to hold events and conferences such as The York Expo Center and York Fairgrounds, which are each within a mile of our location. The York Expo Center offers spaces ranging from the UTZ Arena (114,000 sq. feet, 5,500 seating capacity) and Mid Atlantic Industrial Memorial Hall (over 58,000 sq. feet, separate East and West Halls, wireless and telephone connectivity) to the Verandah Room (5,577 sq. feet, wooden stage and dance floor) and Pennsylvania Room (5,054 sq. feet, carpet and wood flooring).